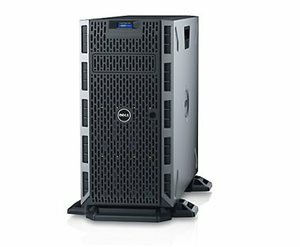 Dell PowerEdge T330 Tower Server: Powerful, efficient, versatile. Accelerate application performance while providing room for future growth with the latest Intel® Xeon® processor E3-1200 v5 product family, DDR4 memory and PCIe Gen3 I/O. Drive greater memory performance with 4 x DIMM slots and DDR4 memory, which transfer data 33% faster than previous-generation DDR3. Drive 2x IOPS performance with the PowerEdge PERC9 RAID Controller, compared to previous-generation PowerEdge T320 equipped with PERC8. Grow data storage at your own pace with up to 8 x internal 3.5" hot-plug hard drives. 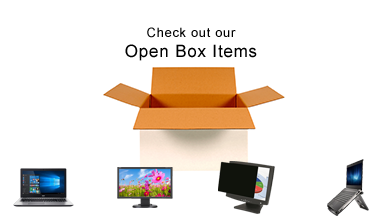 Easily monitor system health and behavior with the simple, intuitive Dell OpenManage Essentials console. Accelerate application performance while providing room for future growth. 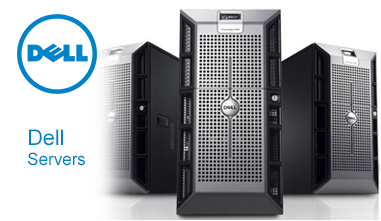 Grow data storage at your own pace. Expand memory capacity as you grow. Easily and flexibly attach peripheral devices with eight external USB ports.